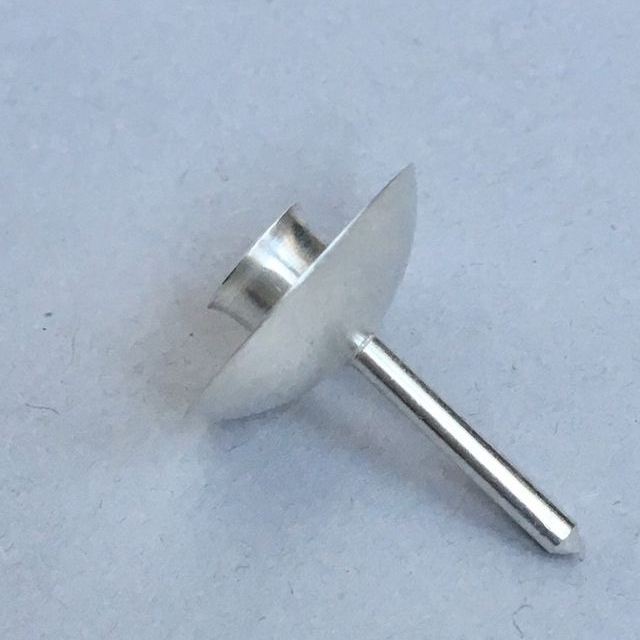 This is the PUR model. 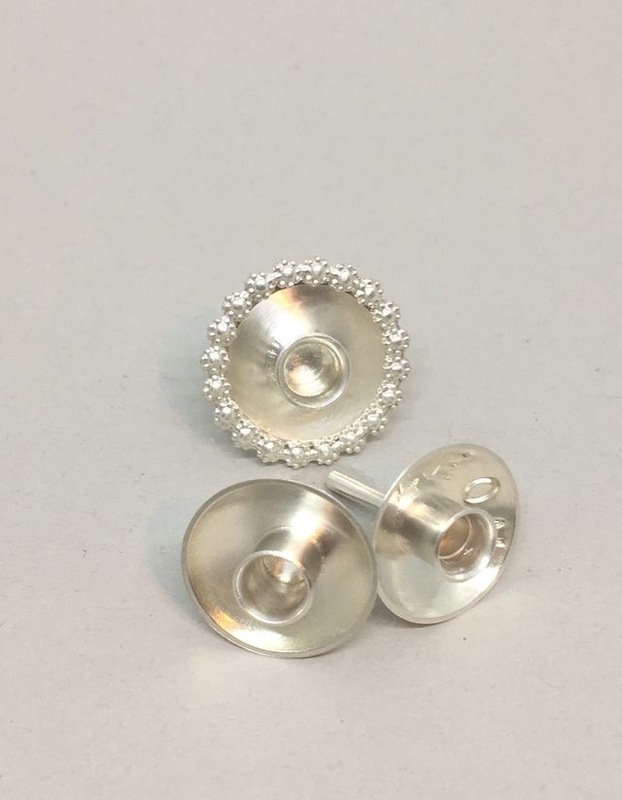 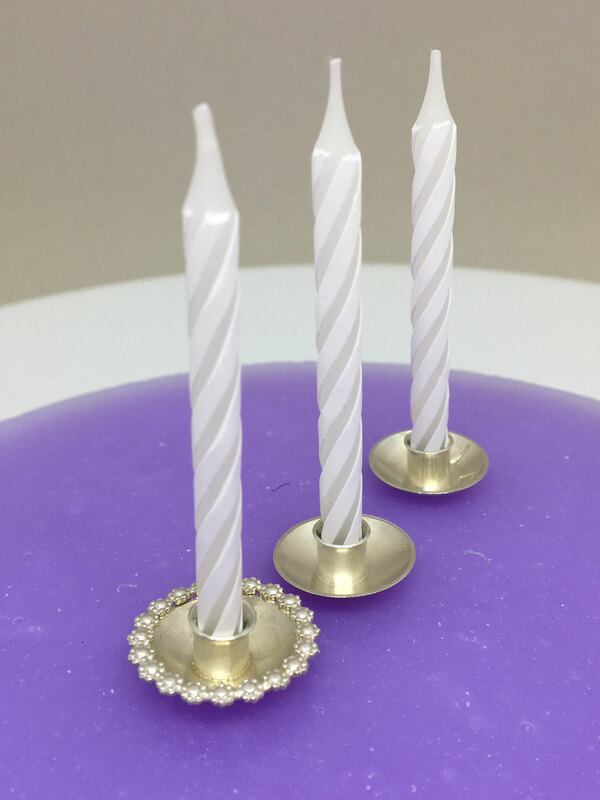 A precious gift for your birth, baptism, communion, confirmation, for wedding or birthday. 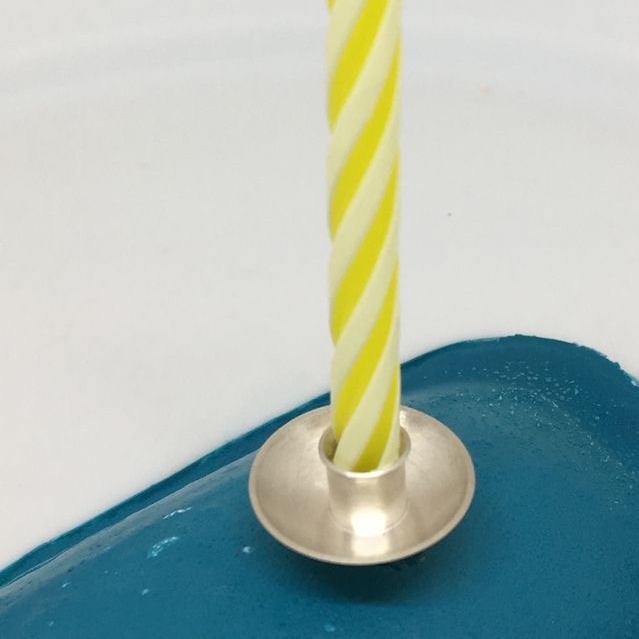 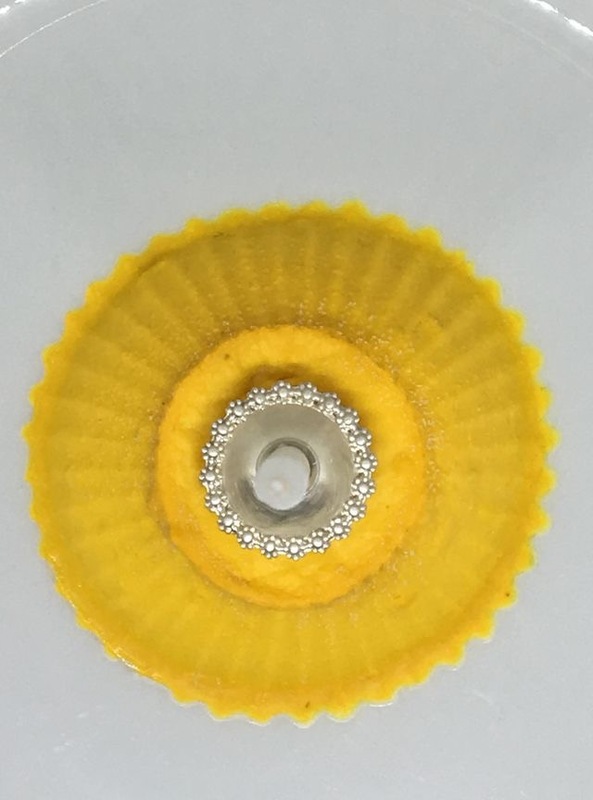 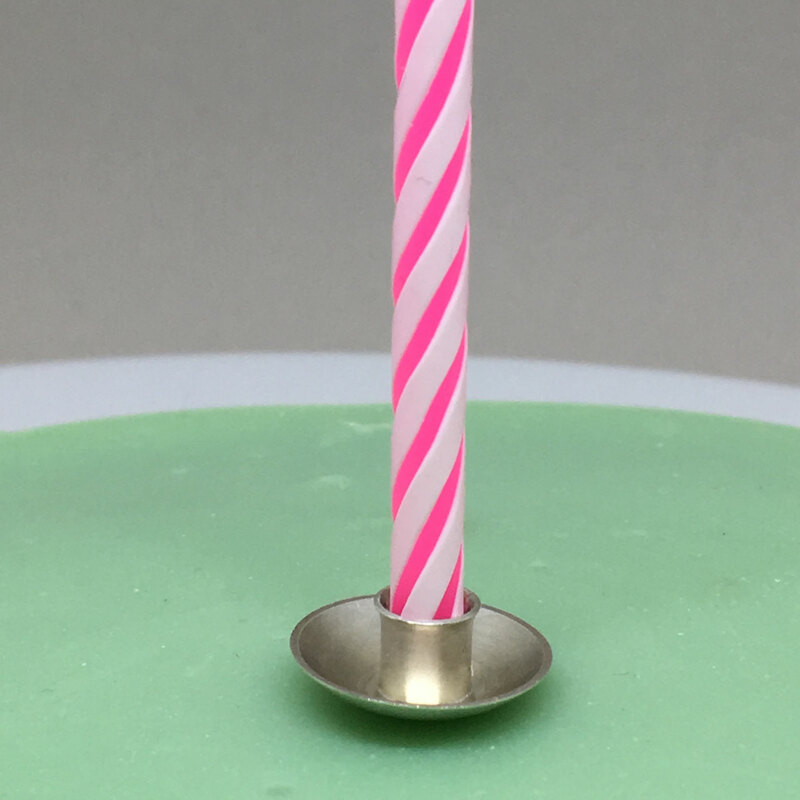 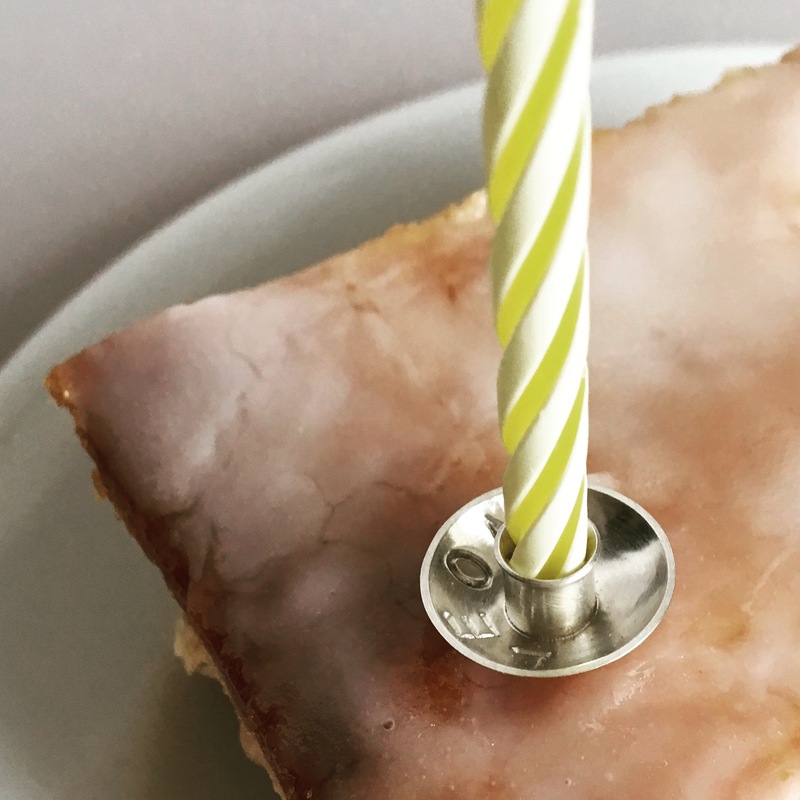 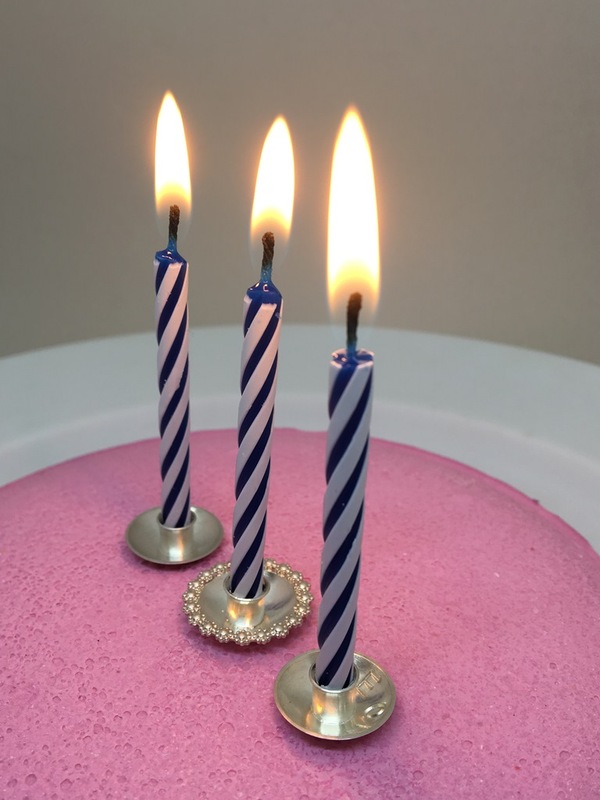 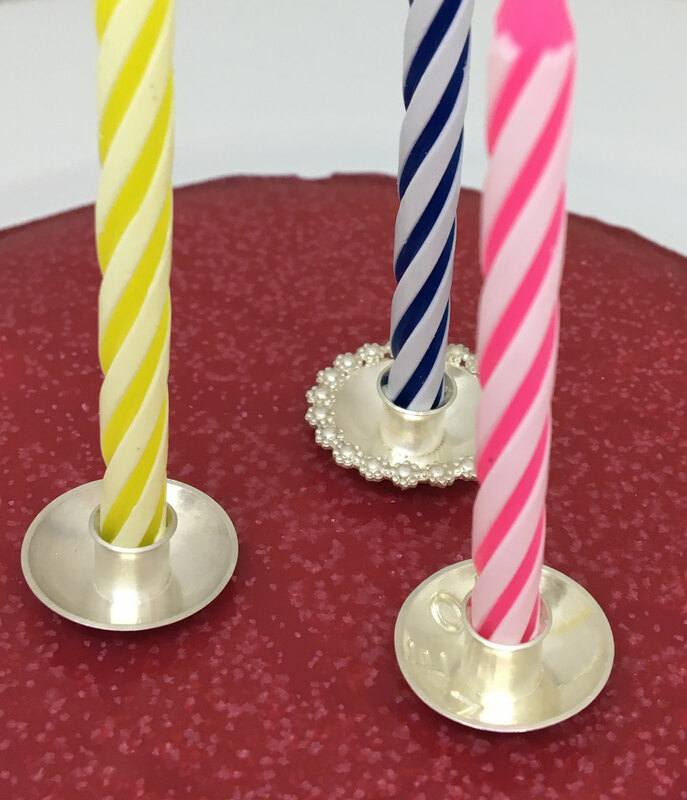 The cake candle holders are made out of sterlingsilver, that is sustainable ! 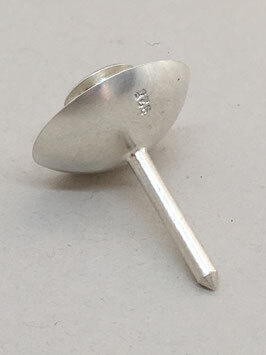 They are marked on the backside with the stamp 925, this means 925 from 1000 are pure silver, the rest is copper. 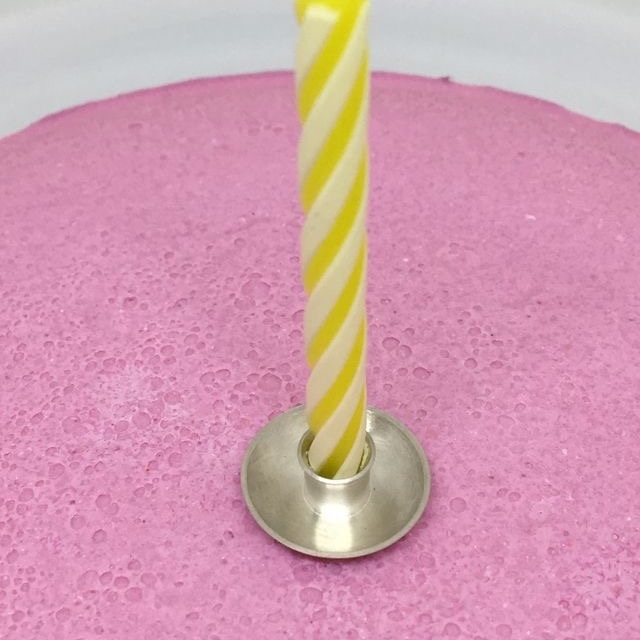 Never more wax on your cake, because of the bigger drip tray .